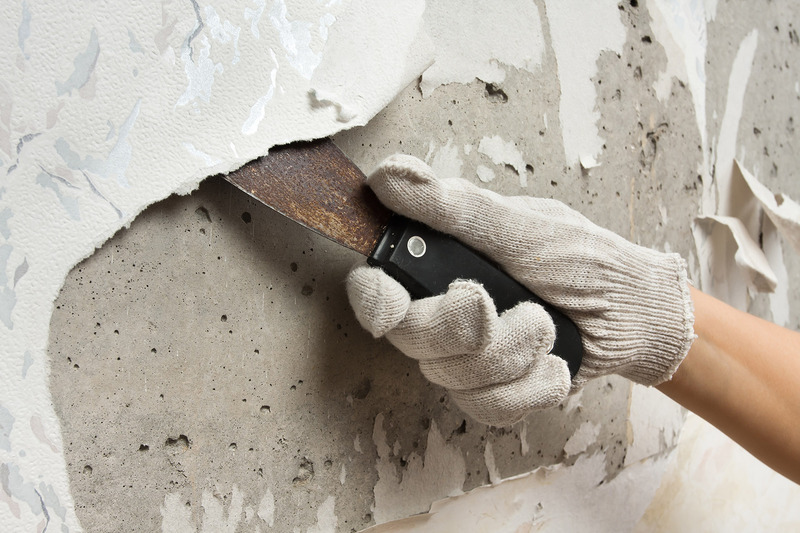 Wallpaper removal can be one of the hardest tasks a home owner can take on. When you think it’s going to be a day project, it ends up being a month project. There can be many layers of wallpaper to be removed on a project. Then after gouging your walls, you have even that much more work to do, such as dry wall repair. A-1 Coatings Painting has several years of experience at removing old, out dated wallpaper. We know how to prep your walls to get them ready for the wall paper removal process and get you ready for the new interior repaint process. Please give us a call today for your FREE estimate.